IoT, SSID, VPN; The tech world is full of acronyms commonly used to refer to technological jargon. 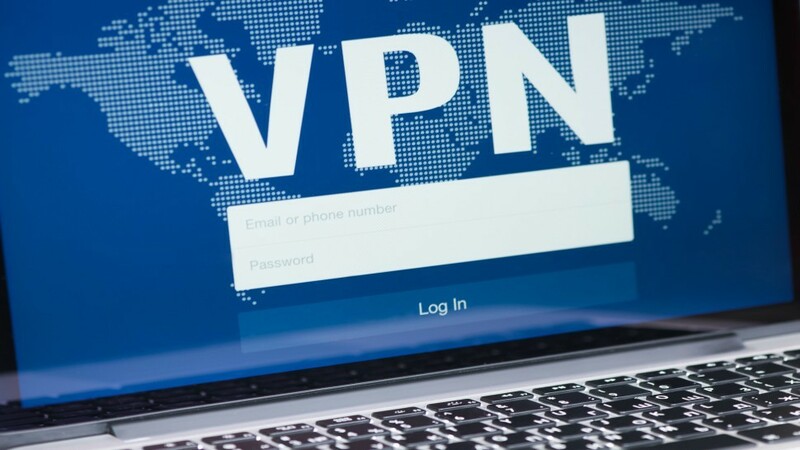 Today, we will take a look into one of the most commonly used acronyms, VPNs, and help you get a better understanding of what a VPN is and why you should consider using one. VPN stands for Virtual Private Network. It basically acts like a filter that encrypts the information you send over the internet. When we access the internet, we send our data to a server connected to the internet which then sends us back any data we requested. While using a VPN, we send our messages to another computer/server which then encrypts the data we send out. When we send out unencrypted data into the internet, it is accessible to hackers that can abuse and steal your information. This includes credit card information and a list of sites visited. Using a VPN encrypts your data so hackers will not be able to see your data. Also, it hides your IP so hackers cannot find out where you are located. Using a VPN can also change where the internet thinks your geographical location is. This means that for sites like Netflix that have region-specific shows, you will be able to have access to them from anywhere. Also, it can bypass regional website blocks such as China’s block of Facebook and Russia’s block of the Telegram app. When booking flights and hotels, your prices may vary based on where the internet thinks you are. Using a VPN can change your location and make you have access to cheaper travel, which is always a plus. CIOTech sells VPN services along with many other of your security needs. For more information click here.